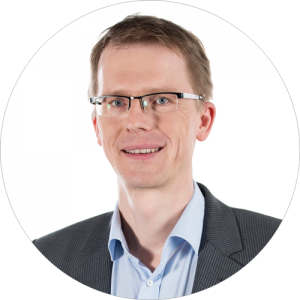 SEAL Systems’ Document Distribution Director (DDD) is a solution for compiling print and distribution orders for SAP DMS, SAP PLM and Folders Management. With it, document and form files can be searched and packaged from various environments and contexts. 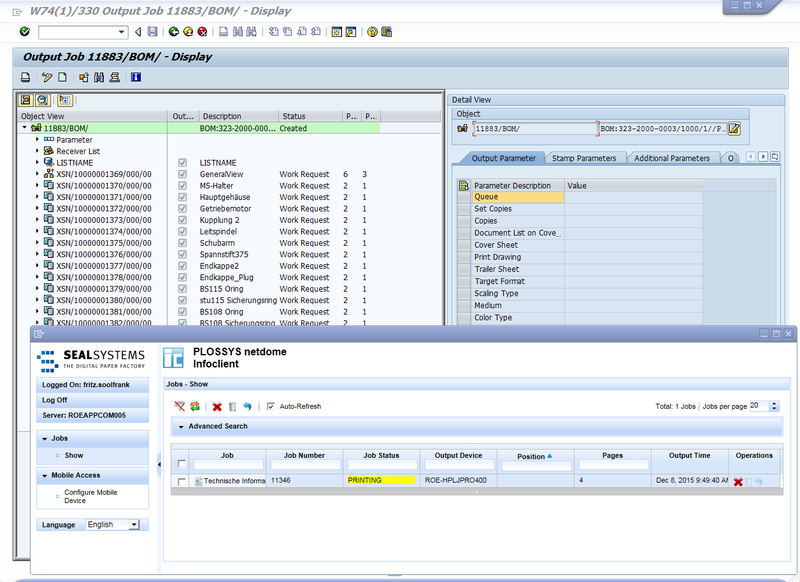 DDD can be intergrated into many SAP transactions and processes. Output is carried out as printing or electronic distribution over SEAL System’s output management systems or SAP Spool. All jobs are furnished with additional information and receiver data are filed in the system, and can be managed, edited and reissued at a later date. Support of files and URLs as document sources – documents relevant for the distribution are not always stored in SAP . The current version therefore also supports the use of files from the network and URLs. These can be both interactively selected and transmitted over API interfaces. The files must be stored in the network. The support for local files is prepared. 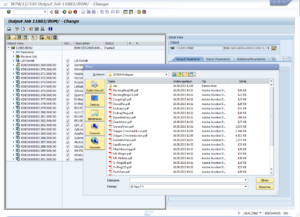 Support from SAP Business Objects – along with SAP documents from DVS, Folders Management and SAP Document Management, other SAP business objects can be referenced in DDD as well. This allows for an allocation of an output order to the business object and between these objects. 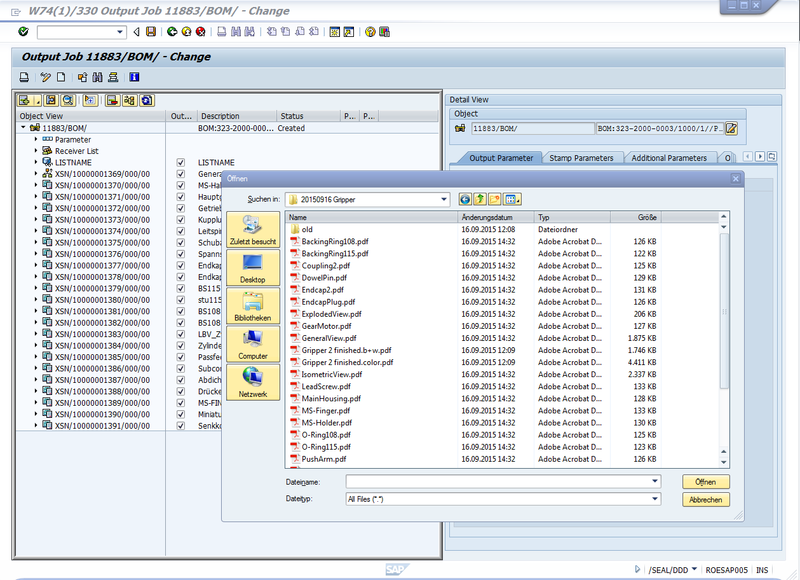 Overall output status – Until now, feedback from the output process has been depicted over the SAP Spool log or the SAP document distribution log. What’s new is a function that sets the overall status of the output request to “Output successful” or “Output error”. 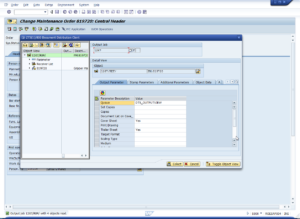 This makes it very easy to determine all orders where output has encountered problems, and to control, correct and, if necessary, reissue them in SAP. addition, the info client which shows one’s own print orders in PLOSSYS and offers the relevant functions was integrated in DDD. Document transmittal as add-on – in many industries, the exchange of documents with customers, suppliers, engineering offices or other external partners is a common occurrence. The document lists compiled for a delivery and their data are designated as transmittals or submittals. The add-on offers additional functions in order to record, edit and store the data necessary for the transmittal process in DDD, and to synchronize it with SAP DVS. 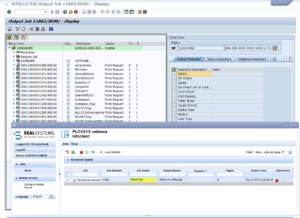 The advantage of synchronization with SAP DVS is that the distribution status can be determined with SAP standard functions. Display parameters as icons – along with texts, icons can also be displayed in the object viewer. Icons can be set either manually or through data collection. Symbols pertaining to the document status can be displayed in the status fields, for example. Mass transaction for printing, deleting, and displaying orders – With the transaction /SEAL/OUT_CR_JOB_ADMIN and its variants, orders can be searched interactively or in batches and the determined orders can be printed, deleted, or displayed. This enables print runs at specified times or temporary orders to be regularly deleted after completion. Interactive Reference Order – The Interactive Reference Order function is also supported for printing of deliveries from the SAP module SD. Extension for DDC/Web – DDC/Web is the Web Dynpro interface for DDD. With version DDD 1.0.6, the jump from DDC/Web is supported in the corresponding PLM7 dialogs, for example for documents or materials. Searches for additional documents in the order can also be undertaken. The Interactive Reference Order function is also available for DDV/Web. Streamlined display – Parameters can be configured to be order type dependent, so that the parameter lists can be much shorter, process-specifically speaking. Technical data are not displayed in the defaults, but can be activated over the menu.